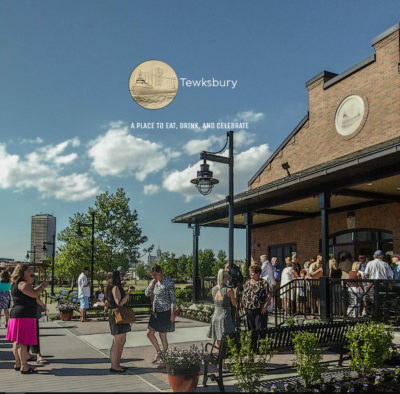 The Sail Buffalo project entails the transformation of an abandoned inlet into a Community Boating Center that provides public access to Buffalo’s waterfront. 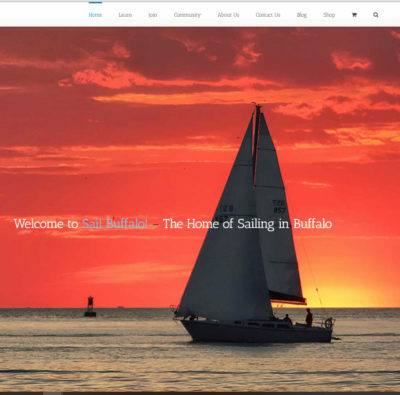 At Sail Buffalo, Pierre Wallinder is the Director of Operations and oversees the promotional work I do. 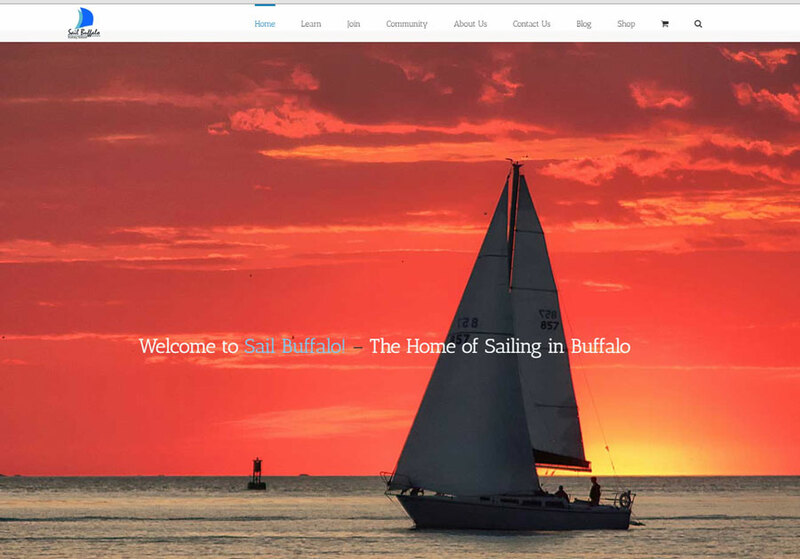 I have worked at Sail Buffalo from October 2014 to the PRESENT as Web Designer, Manager, eCommerce Builder / Overseer, and Social Media Strategist. 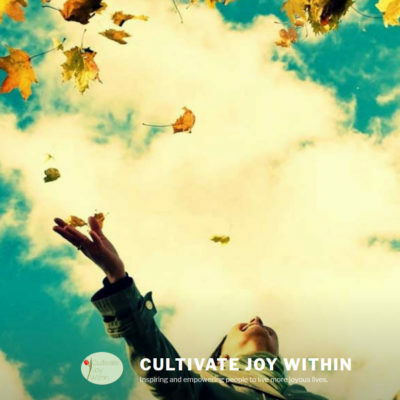 I created an eCommerce site for the Sail-Buffalo website; I designed the website for blog and shop; initiate social media action plans; take photographs and do photo-editing. 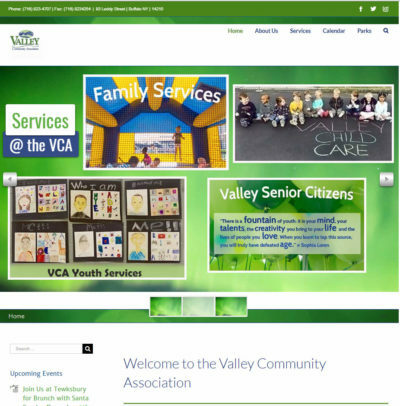 In addition, I promote campaigns; initiate commerce feature; oversees SEO strategies and creates email marketing including newsletter, landing pages, and eBlasts. Here is a sampling of in house photography and photo-editing I have done for Sail Buffalo.